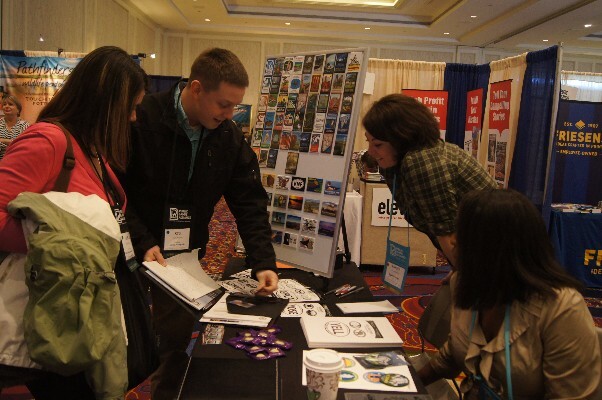 The Public Lands Alliance Trade Show is the place to shop and sell educational, theme-related and functional products and services that benefit public lands. Retail store buyers, purchasers of volunteer and donor recognition gifts, decision makers and influencers use this event to shop and learn about products and services to educate, promote and enhance visitor experiences on public lands. Many buyers attend with their land management agency partners because they believe this trade show is the best place to meet with and learn about companies and organizations that cater to their educational and philanthropic missions. The sold out trade show will be open for 15+ hours for buyers to meet with new and returning exhibitors, place orders, request samples and explore new products and services.